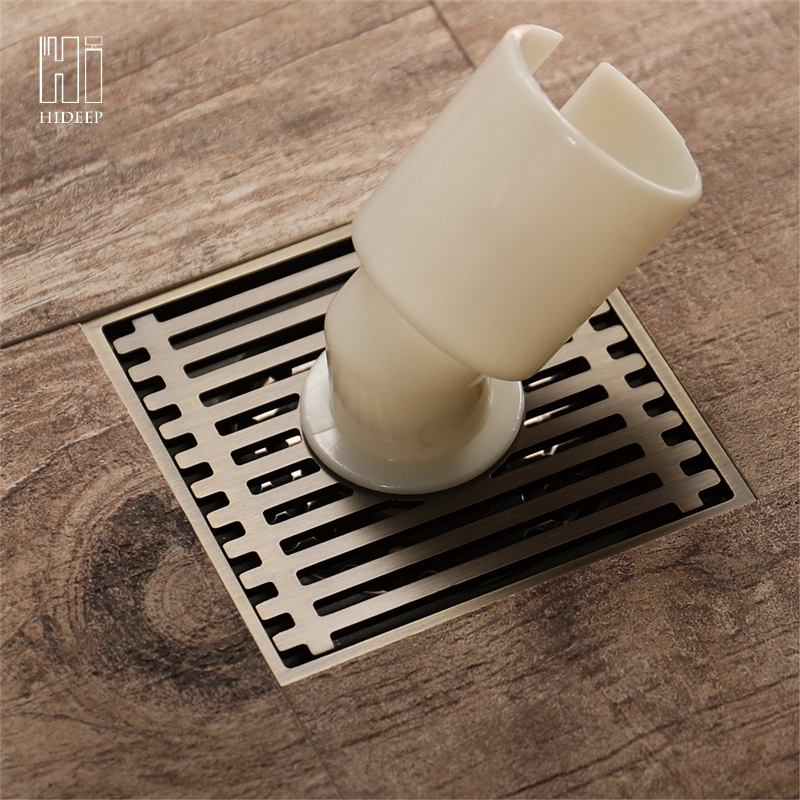 There are many washing machine drains on the market, to give you a recommendation -The HIDEEP® High Quality Brass Washing Machine Floor Drain , a unique design of straight through closed counter-gravity principle, washing machine drain more smooth, anti-return water effect is better,furthermore to prevent the foul smell and bugs come out from the sewer pipe. 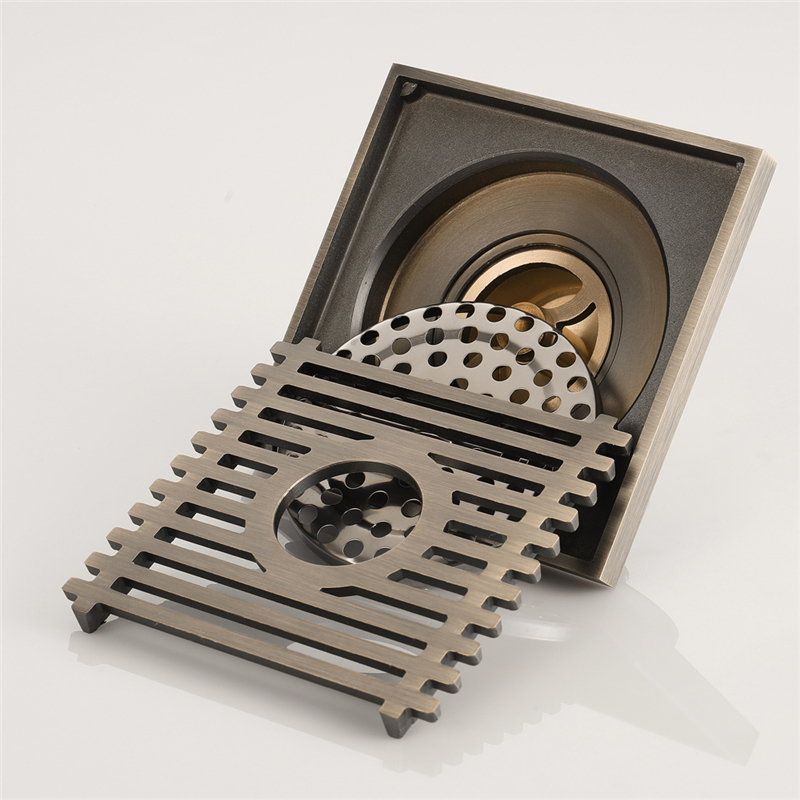 Looking for ideal Brass Washing Machine Floor Drain Manufacturer & supplier ? We have a wide selection at great prices to help you get creative. 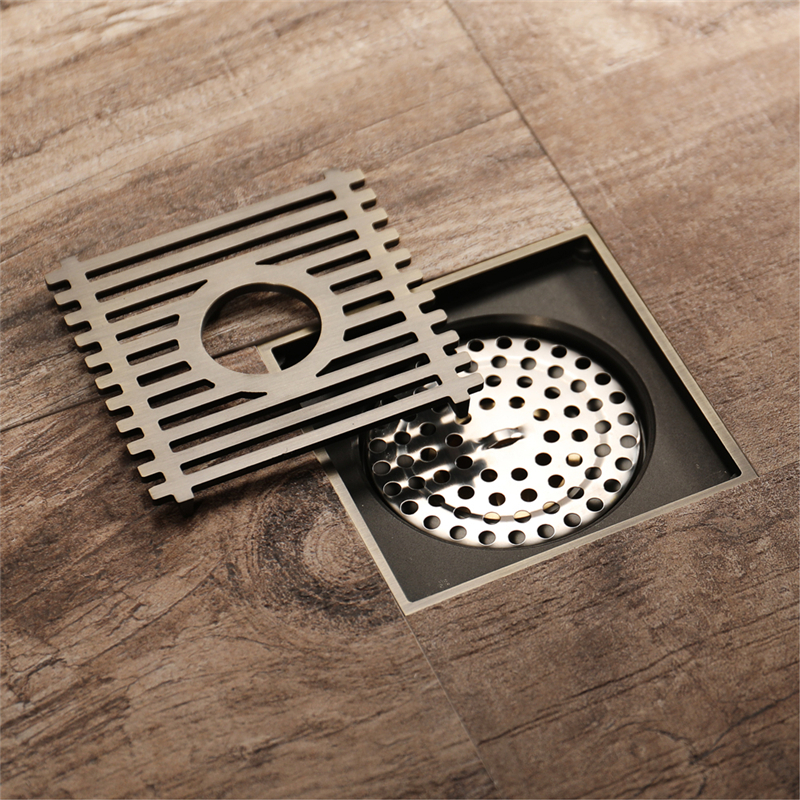 All the Bronze Washing Machine Floor Drain are quality guaranteed. We are China Origin Factory of Bronze Color Floor Drain. If you have any question, please feel free to contact us. 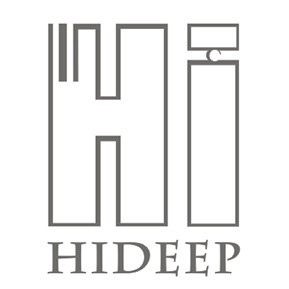 Copyright © 2019 Kaiping HIDEEP Sanitary Ware Co., Ltd. All rights reserved.